In this week’s edition, Sweden invites travelers to come and stay just about anywhere they’d like, fast food gets a little bit faster and redefines the idea of a Drive-Thru in the process, and Lacoste gets the silver screen treatment in a stunning new short. We recognize some familiar faces in the lineup of 2017 Stylist Choice winners, and girl power reigns at the box office with the long-awaited cinematic debut of a legendary heroine. To highlight the classic style of Lacoste through the years, BETC, France created their gorgeous new short film, titled “Timeless.” Watch the video here. 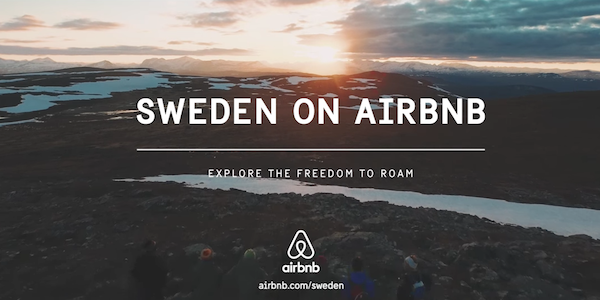 Tourism website Visit Sweden has set an Airbnb record by listing the entire country on the site; a clever marketing campaign based on the nation’s “freedom to roam” policy. 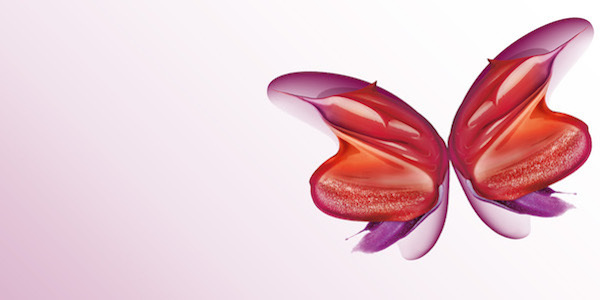 Read more and see their promotional video here. The ubiquitous fast food chain is no stranger to clever international marketing, whether good naturedly ribbing British perception of the US, or putting their Drive-Thru on wheels to meet customers on the road. 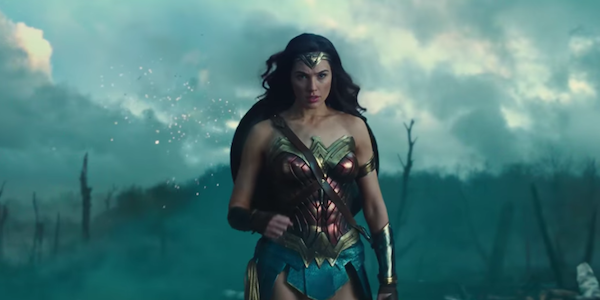 Director Patty Jenkins ushered in the era of the female superhero blockbuster with this week’s Wonder Woman—smashing box office records and winning the hearts of critics and audiences around the world. Read more here. The 17th annual Behind the Chair Stylist Choice Awards took place June 4, and saw many COTY brands crowned favorites, including Wella Professionals for Overall Professional Company and Hair Color Company; Blonder for Balayage Lightener and Lightener for Foil Lightening; Koleston Perfect for Permanent Color; Nioxin for Thinning Hair Product; and OPI for Polish/Enamel Line. Browse the complete list of winners here.